Heneral Luna fans are in for a treat after the first teaser for its sequel, the upcoming Goyo: Ang Batang Heneral indie film, was released over the weekend. The 41-second clip features General Gregorio del Pilar as he takes his sword from a mountain pass and sheathes it. An accompanying female voice over strongly hints at the mysterious love interest of the storied general of the Philippine Revolution. Goyo is the direct sequel to the award-winning Heneral Luna of 2015, which reignited public interest in Philippine history. It will mainly be a historical biopic about General Del Pilar and his vital role during the war. But Goyo won’t be the end since it’s only the second installment in what is deemed to be a trilogy series that shows how the Republic of the Philippines was established. However, this all depends on whether Goyo becomes a commercial success at the box office. 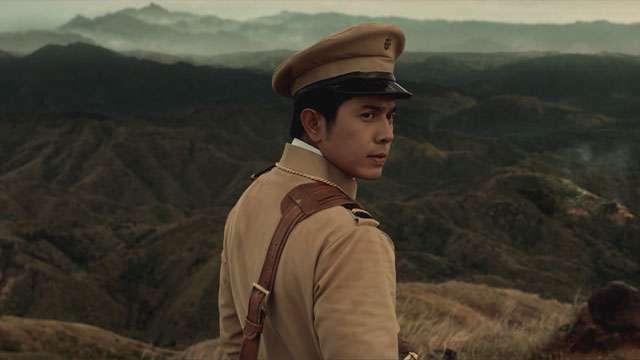 Paulo Avelino, who we’ve seen in a few scenes in Heneral Luna, will reprise the titular role as General del Pilar. Avelino will be joined by familiar faces like Epy Quizon, Nonie Buencamino, and Ketchup Eusebio. Meanwhile, new cast members like Jason Abalos, Bret Jackson, and Empress Schuck are also joining the project. Goyo is helmed by acclaimed director Jerrold Tarog, who is also known for his contributions to the Shake, Rattle & Roll XV franchise and this year's controversial Bliss. The production team for Goyo officially started shooting in May this year. 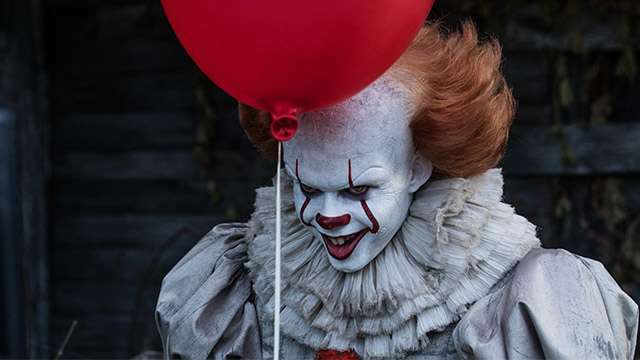 Although an exact release date has yet to be revealed, we do know that it is currently slated to hit theaters sometime in 2018.